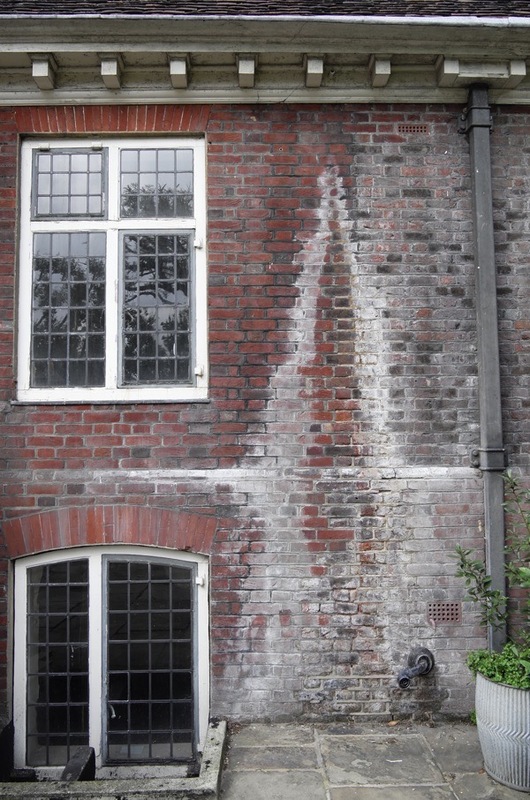 Three years ago, I reported upon the sorry neglect that has occurred in recent years – under the stewardship of Tower Hamlets Council – of the Grade 1 listed Trinity Green Almshouses in Whitechapel designed by Sir Christopher Wren. 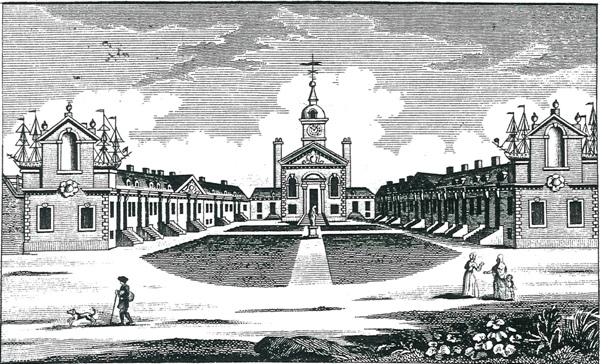 The outcome of my article was the formation of the Friends of Trinity Green which has been instrumental in challenging Sainsbury’s plan to build a tower of luxury flats overshadowing the almshouses. Yet no improvement to the maintenance of Trinity Green has resulted. Buildings that were decaying then are decaying still and the vacant Council-owned flat remains empty after all this time. 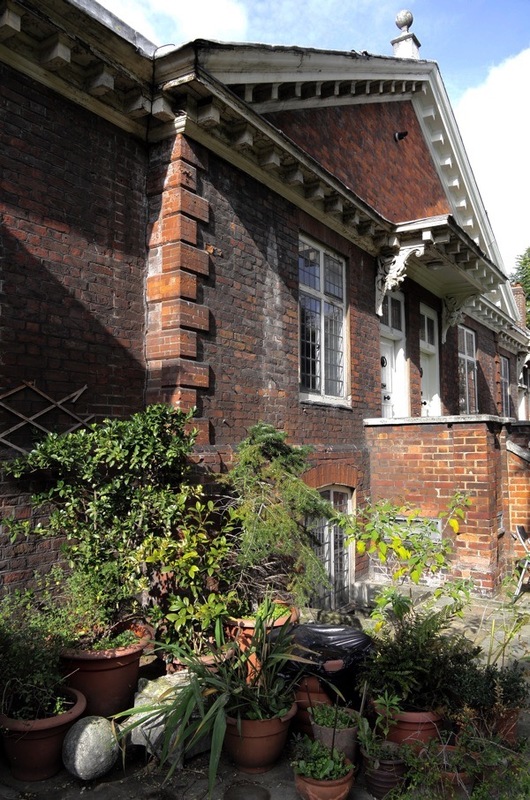 At the Cabinet Meeting today, Tower Hamlets Council members are discussing selling off the empty cottage at auction. 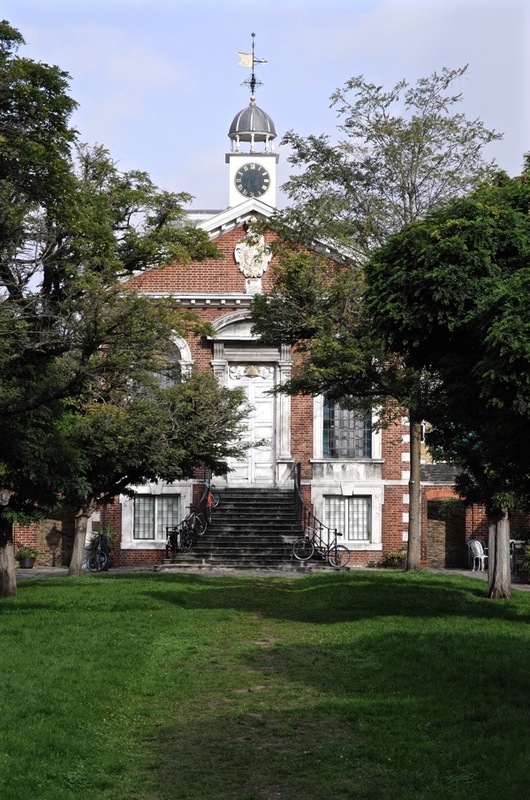 In response, The Spitalfields Trust is offering to buy it and the entire site from the Council, taking on complete responsibility for the maintenance of Trinity Green and giving it a sustainable future. They propose creating an independent buildings preservation trust that would use income from rents and grants available to such heritage trusts to maintain the property and manage it in perpetuity. Is this another legacy of the appalling crook L Rahman, that hasn’t been caught up with yet? the fact that your previous letter to the council outlining negligence has been ignored is quite shocking. such a historical site, if looked after properly & possibly brought more in to the public domain, would be of an immense asset to tower hamlets. the thought just occurred to me that the chapel could serve as a focal point for the rich local history – just look at the mural nearby to imagine the stories that could be re told there in some form or other. i think your plan seems to be the only way to give this site the respect it deserves & save it from falling apart. i hope you are successful. my wife & i will write to john biggs today in support of your action plan. Here’s hoping that sanity prevails for once. 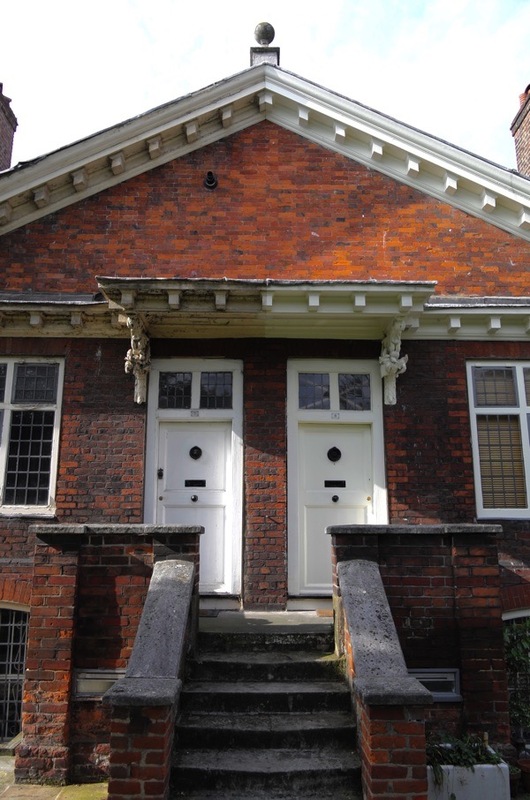 The Trinity Almshouses are a treasure, and their loss would be a national scandal, not just one more to lay at Tower Hamlets’ door. One doesn’t know whether to laugh or cry – is it stupidity, incompetence, venality or downright criminality that has brought about this shocking situation? I have written to the Mayor, and I hope his email collapses under the weight of expressions of outrage! The treatment of these wonderful historic buildings amounts to nothing less than vandalism of the worst kind. 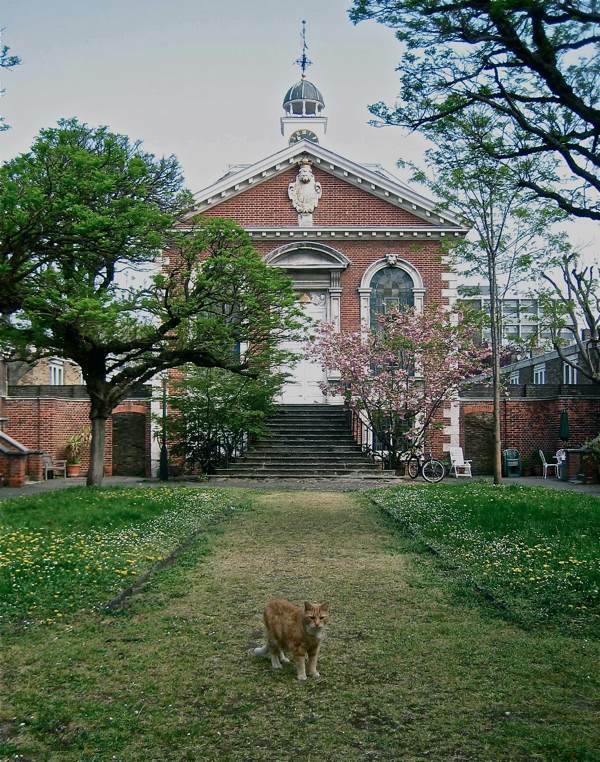 email duly sent – fingers crossed for Spitalfields Trust and thanks to Friends of Trinity Green. 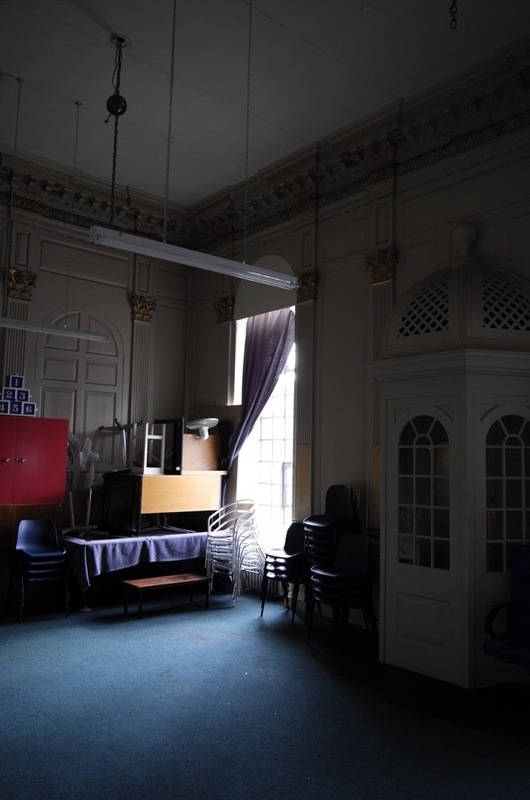 Deeply shocking neglect of an architectural gem of East London. Shame on the council for allowing this degeneration! Yes shame on you Tower Hamlets council. That convicted crook Rahman had his priorities and preserving these beautiful remainders of London’s heritage wasn’t one of them. However, there’s a new broom in the council now, so why haven’t things improved? That plastic vent above the door of the cottage says it all. I live in South London so my letter will probably be discounted as not being local, but I shall write anyway and wish you the very best of luck. Thanks for highlighting this neglect, which seems worse each time I visit. I’ve emailed Mayor Biggs and I hope many will follow your suggestion. Dismayed that the offer was rejected. What happens now?